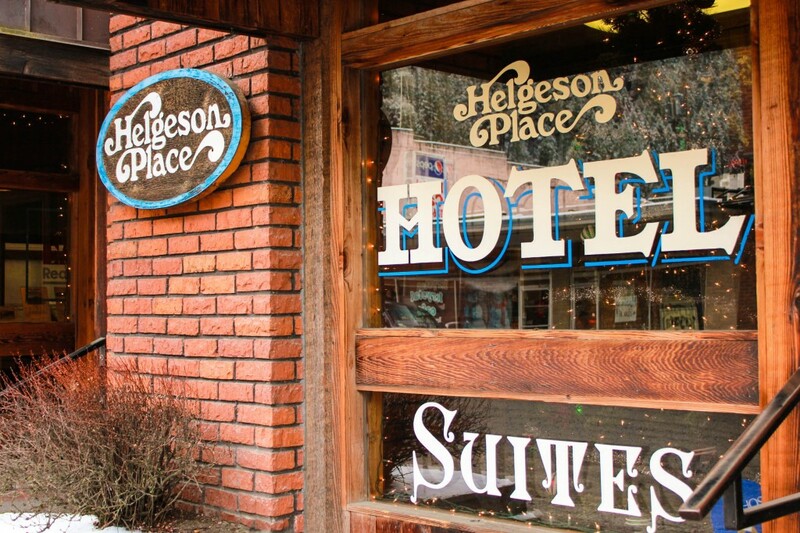 Helgeson Hotel | All The History Of Orofino Right Downtown Where You Can Experience It!! Old World Style... New World Charm! 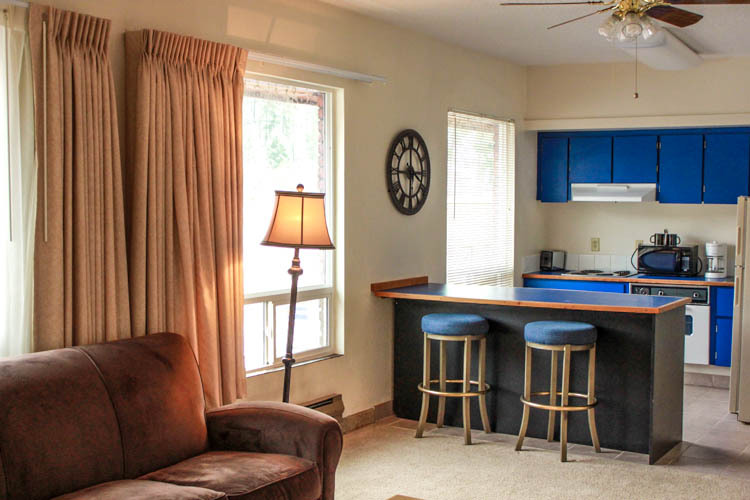 Full Kitchen In Every Room! 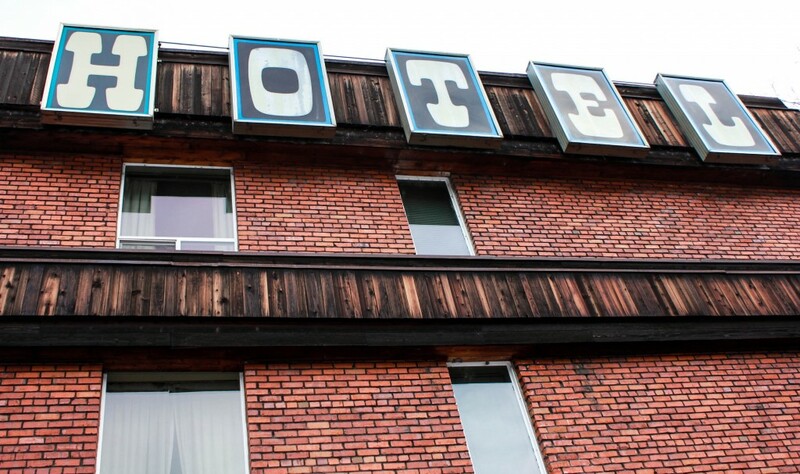 Short Or Long Term Stays Welcome! 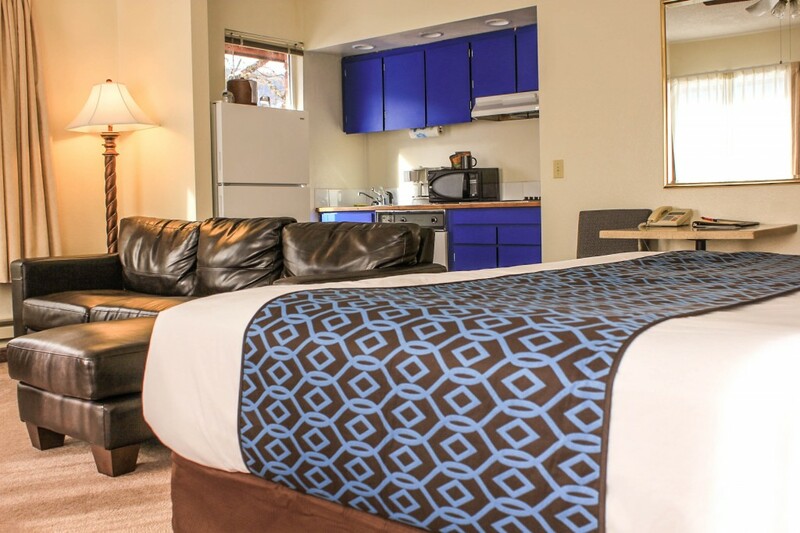 Each of our unique rooms offers a full kitchen for your comfort and use! We love fishing groups and long term stays so please contact our front desk to ask for the current specials! 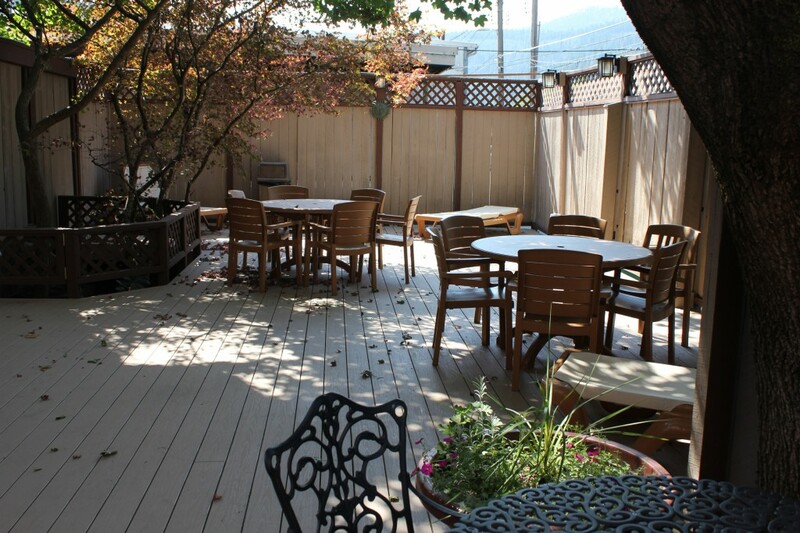 While you are here indulge in our delicious complementary breakfast and free wi-fi! 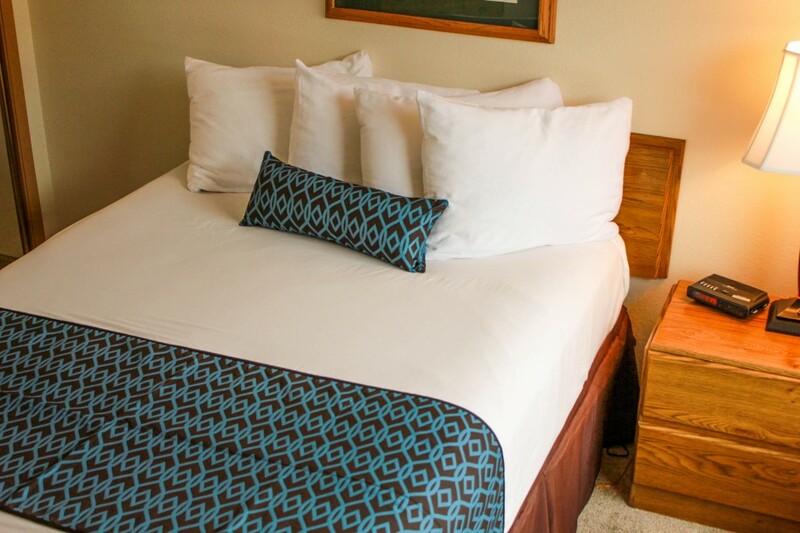 We pride ourselves in offering all the amenities you need while maintaining a relaxing and cozy atmosphere.